Oriental rugs are built to last due to the high-quality materials they are made with. Not only do these rugs gain sentimental value, but also they are considered a solid investment since they can accrue value over a period of time. They NEVER go out of style. 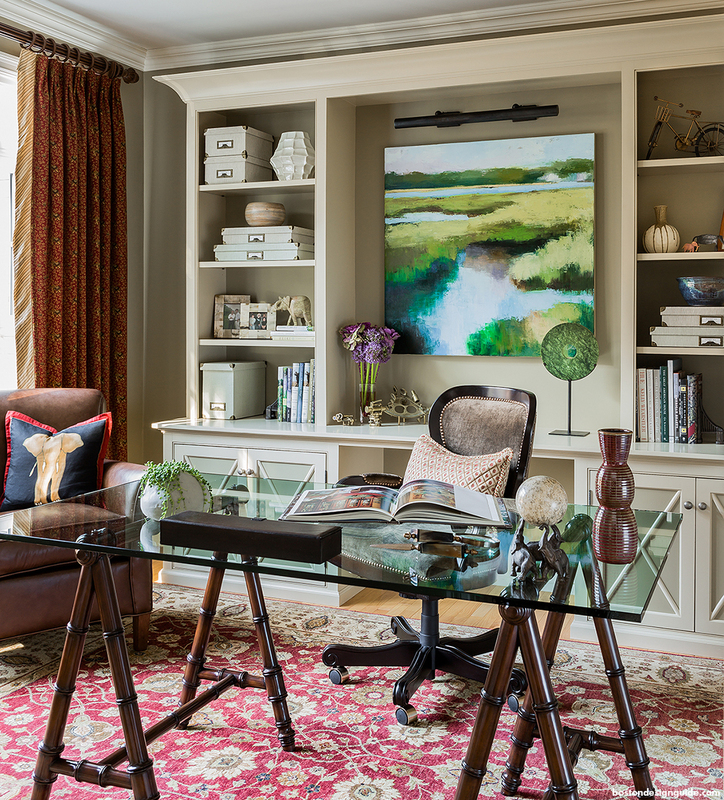 Most homeowners would change the design of their living spaces as often as the season changes. Owning an Oriental Rug is beneficial due to the timeless look, quality, and detail. Therefore, they need not be changed or removed often, if at all. These hand-woven, intricate designs have been crafted with a lot of time and care. They are very appealing to the eye and can set the tone for a space of any size, function and nearly any style theme. Soft to the touch. The type of wool used to make the rug is very prestigious. Some more expensive Oriental Rugs are made with a wool and silk blend, which increases the value over time. Machine-made rugs are adversely made with harder, synthetic materials. Over time, Oriental Rugs refrains from releasing any toxins since they are made with all-natural materials, including all natural dyes. Additionally, they release fewer allergens unlike other rugs that are considered highly flammable and can release volatile organic compounds (VOCs). 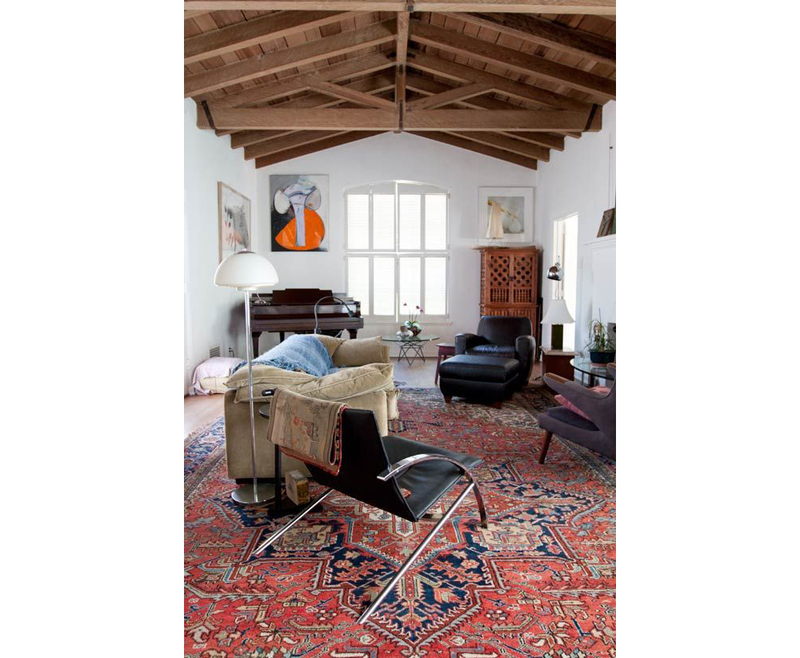 Many homeowners, professional designers and decorators recognize and appreciate Oriental Rugs for their uniqueness and previously stated characteristics. Owning an Oriental rug proves that you have put quality time, effort, and care into the lasting design and overall atmosphere of your home.